Dental implants are a permanent and appealing solution to replace missing or extracted teeth. They are better than other alternatives like bridges because no additional teeth need to be altered to place the new tooth. 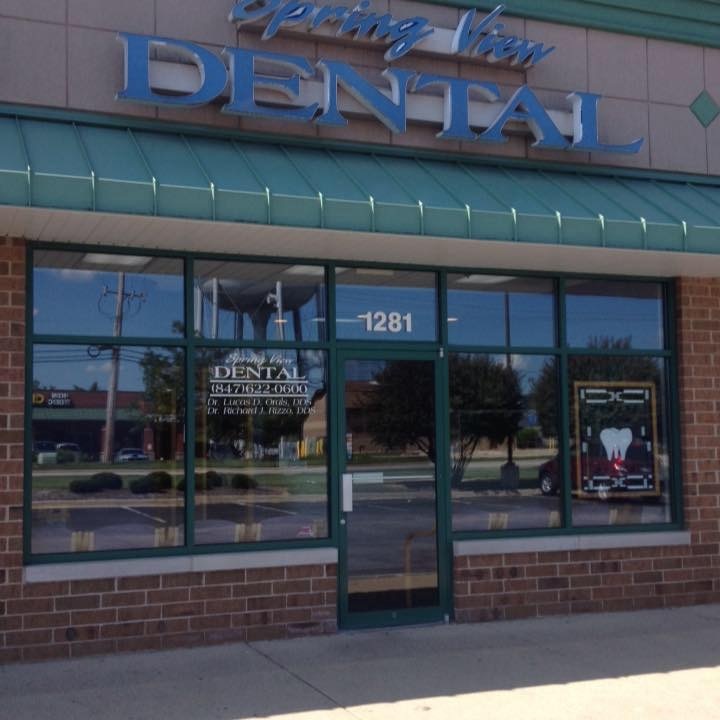 We proudly provide implant restoration services at Spring View Dental.